Your uncles have been feuding for ages, your cousins can’t stand each other, your mother and stepmother haven’t spoken in years and there is also this colleague who only knows you and your loved one. 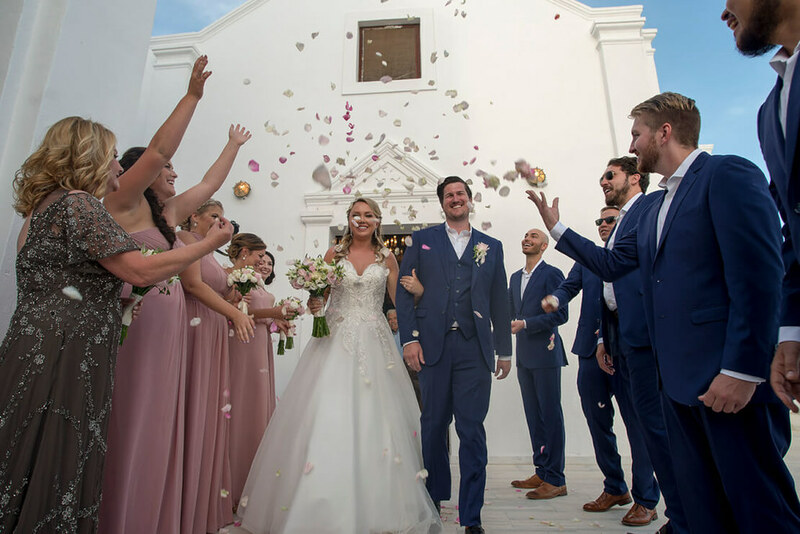 Unless you’re planning an intimate wedding with only a few guests, a seating chart is the only way to make everyone feel welcome and keep things running smoothly during your special day. Etiquette – general guidelines: Yes, there are some basic rules that you should follow. In general, the tables that will be really close to the top table should be the ones for your relatives and best friends. The usual seating assignment is to have males and females sitting alternately round the tables; you can use name cards for your guests to help them find their seats quickly, but this is not always necessary. If the reception is informal, you can let your guests decide where they will sit without specific seating arrangements at the tables. What is the top table? In most weddings there is a head table for the newly-weds and their parents so if you want to stick with tradition, that’s your top table. That’s also the place for a maid of honor and a best man. Generally, the bride sits to the groom’s left, the maid of honor to the groom’s right, and the best man to the bride’s left. But you can also opt for a sweetheart table, aka a table only for you and your loved one. As a general rule, it is advisable not to sit any divorced parents at the head table unless you can sit them all – yes, including stepparents. The same rule applies if your parents and your in-laws do not get along; keep in mind that you don’t have to sit with them but their tables should be equally close to the sweetheart table. 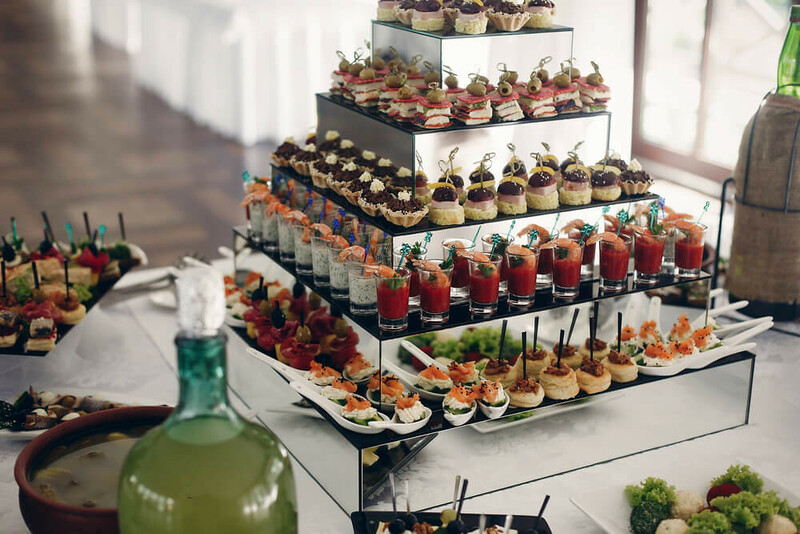 In any case, the top table should be easily seen from anywhere in the room; actually, it is typically placed in the front and center of the room, with the rest of the tables surrounding it in a U-formation. How many guests per table? An average round or rectangular table is ideal for 8 people. You can also go for 6 or 10 guests per table, but if there’ll be 6 people, the table will seem oddly big and empty, while 10 people can make a table look crowded. A practical layout: There should be room for people (guests and waiters) to walk easily among the tables. Your wedding planner in Greece and the venue coordinator may be able to offer sound advice on the best way to fit tables into the room. What about the kids? Children can be seated with their parents, but it may be more fun for all to arrange a table only for them. If you go with a children’s table, make sure that their parents will be seated nearby, or that there will be someone (a babysitter for example) to supervise them. 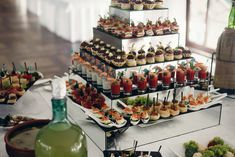 Party time: If you are not opting for a really formal reception and you prefer a cozy setting on a beach or an informal cocktail party with stands, make sure that there will be a few tables for your elderly guests – yes, your grandparents will definitely need a comfortable place to sit down! 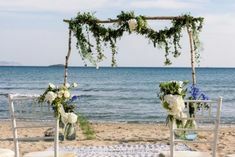 You could also use some wooden stools or benches and cute folding chairs for younger people, especially if you plan a vintage or an outdoor wedding. Assign the tables closer to the dance floor to young guests. Putting your single friend with a bunch of married couples can be pretty odd. After all, your wedding may be a chance for you to become that cool matchmaker who pairs off the difficult bachelors with the single ladies! Weddings are a great chance for people to mingle with others. However, you should resist the urge to create a table only for singles as this may be oddly uncomfortable for your guests. 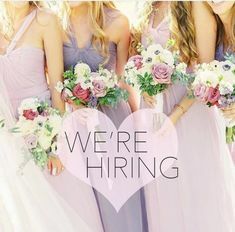 For colleagues and guests who don’t know many other people at the wedding, it is a good idea to seat them near guests with similar ages and interests. Bear in mind that pregnant women and elderly or disabled guests will need easy access to toilets. 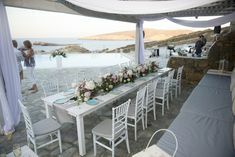 Keep floral arrangements and other decorative items for the tables low; guests should be able to view each other easily. Big, extravagant centerpieces make it almost impossible to see other guests on the table. If you are going to use name cards for your guests, be creative and avoid boring traditional cards. For example, for a beach-themed wedding, you can have the names written on shells or pebbles. 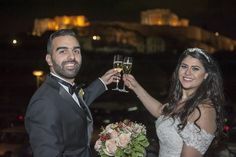 A great idea is to make the location of your destination wedding in Greece, an interesting part of the reception using small local items as little gifts for your guests. They can be put on or next to the plates of your guests and they will certainly be a welcome surprise for all! Your wedding planner in Greece will be more than happy to work side by side with you on this. Setting up a seating chart can be a tricky task. 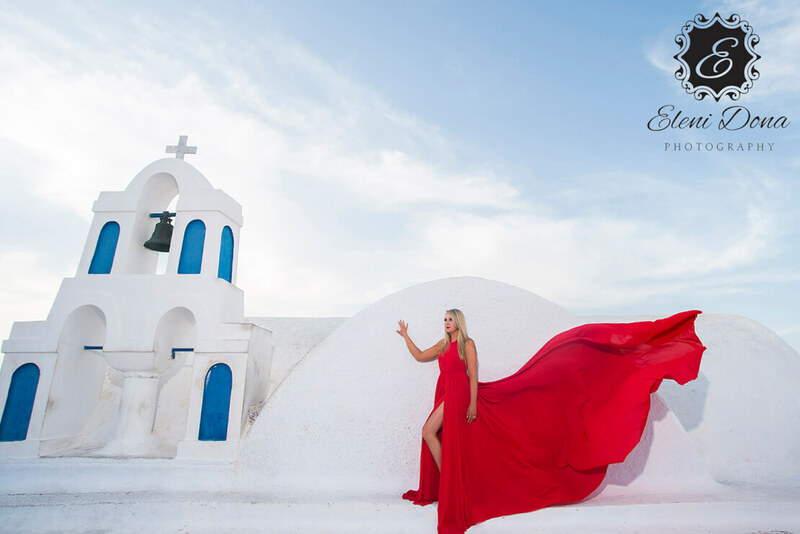 Accept that you may not be able to please everyone, don’t get stressed, and let your wedding planner in Greece find the best solutions. 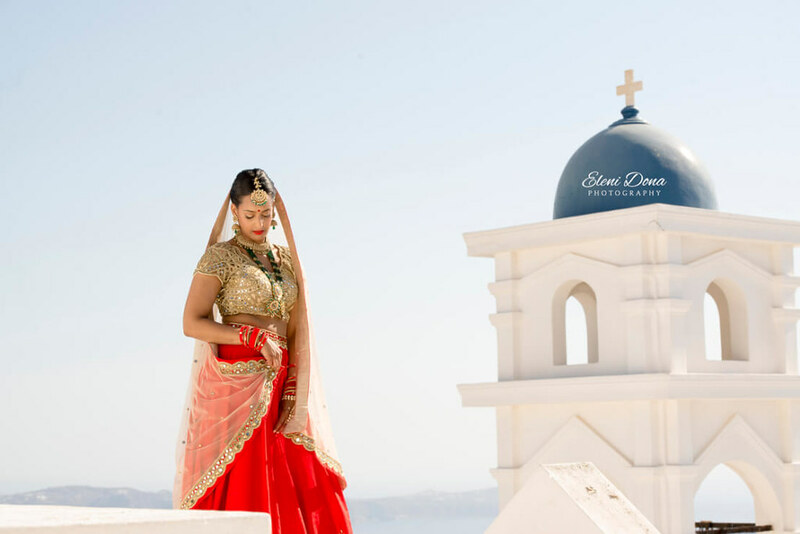 After all, the fact that you decided to have a wedding abroad means that you want things to be simple, rather than nerve-racking!